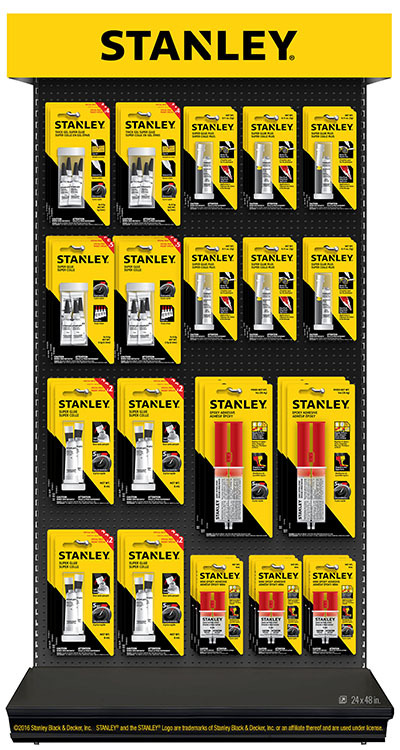 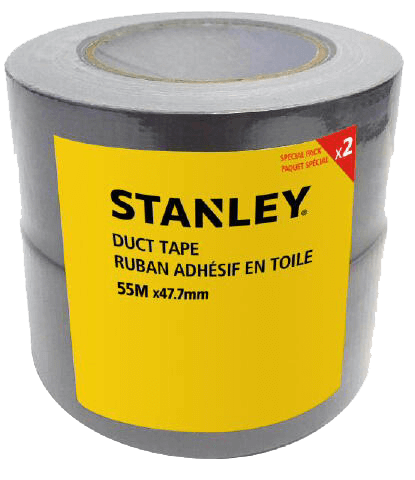 STANLEY ®, a brand of Stanley Black & Decker, Inc. is a diversified manufacturer of innovative tools and engineered solutions for professional, industrial, woodworking, construction, automotive repair, organizational, and do-it-yourself use. 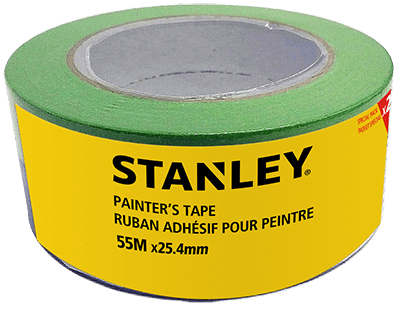 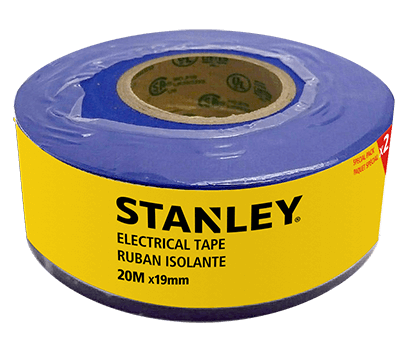 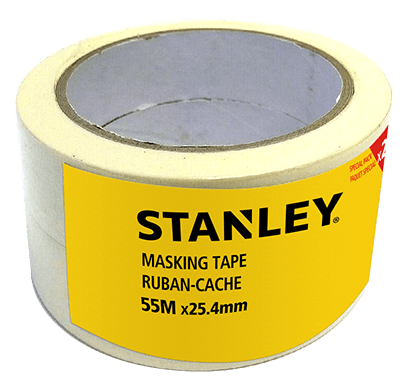 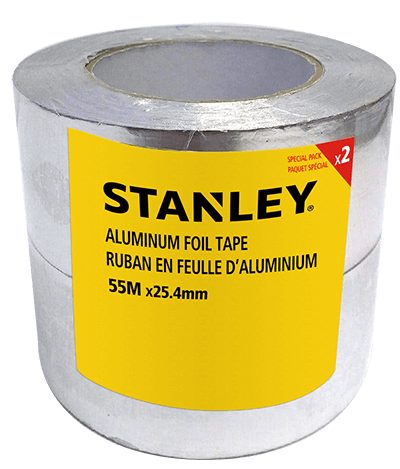 Since 1843, STANLEY ® has consistently provided solutions that make life easier with reliable hand tools including tape rules, knives, blades, hand saws, screwdrivers, plastic storage, and accessories. 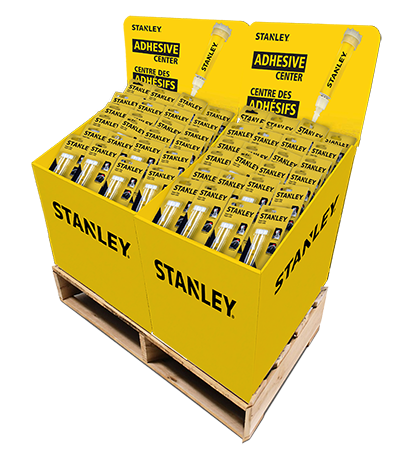 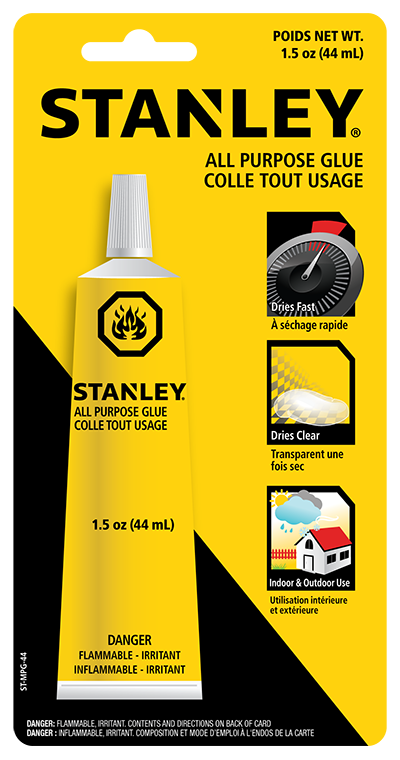 With close to 40 years of experience in this category, Fort International is proud to be the official North American licensee for STANLEY ® branded glues, adhesives, epoxies, cements, thread lockers, premium masking, duct, painters, electrical, aluminum, packing, and repair tapes. 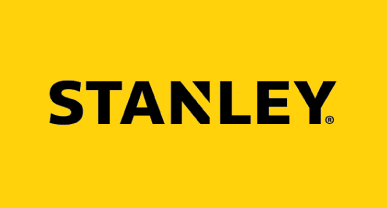 Copyright© 2019 Stanley Black & Decker, Inc. All rights reserved. 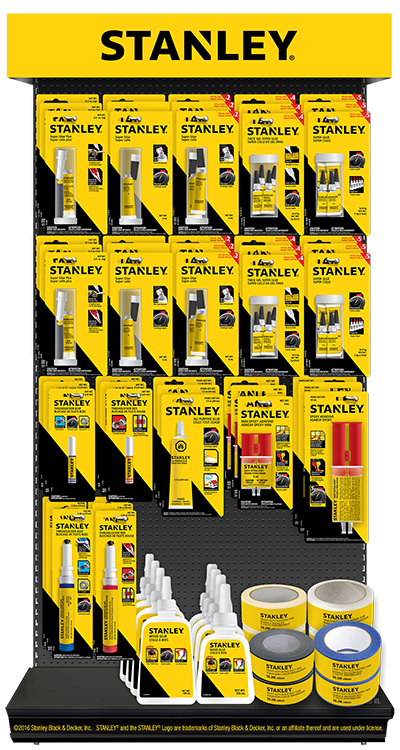 STANLEY ® and the STANLEY ® logo are trademarks of Stanley Black & Decker, Inc. or an affiliate thereof and are used under license.